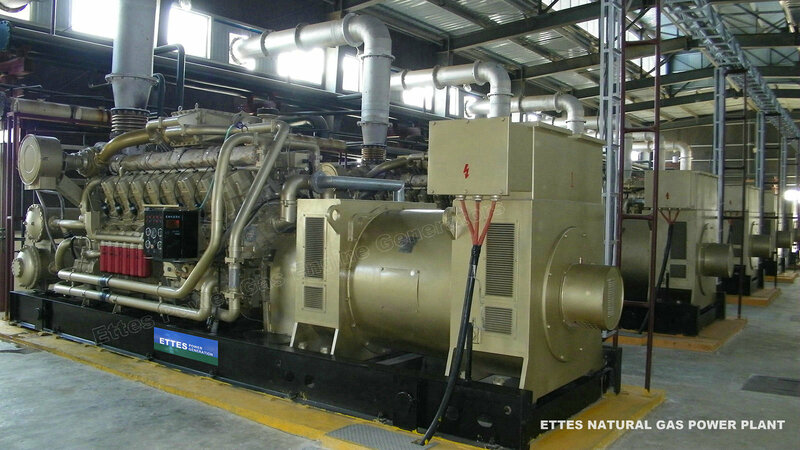 Cummins is one of world top famous engines and widely acceptable all over the world. 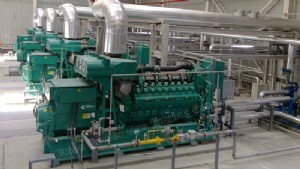 Cummins Inc., a global power leader, a corporation of complementary business units that design, manufacture, distribute and service engines and related technologies, including fuel systems, controls, air handling, filtration, emission solutions and electrical power generating systems. 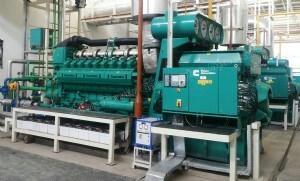 Headquartered in Columbus, Indiana, (USA) Cummins serves customers in approximately 190 countries and territories through a network of more than 600 company-owned and independent distributor locations and approximately 5,200 dealer locations, where you can get free-minded warranty and after sales for Cummins gas engine generating set. 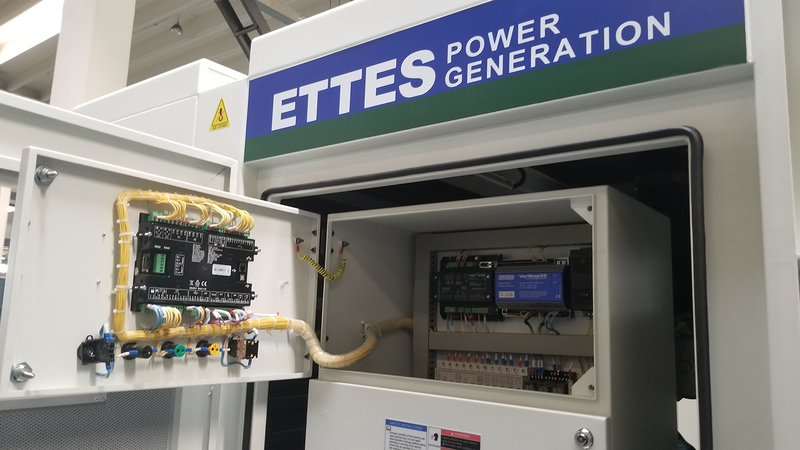 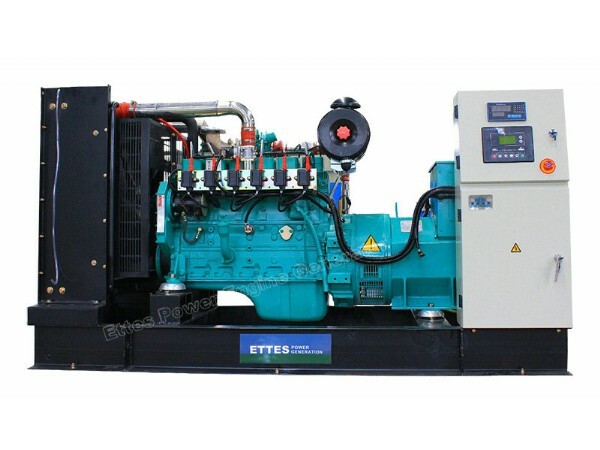 Ettes Power Cummins gas engines involved series of 4B, 6B, 6C, 6L, NT855, K19, K38 GTA, QSK and QSV made in UK, India and China. 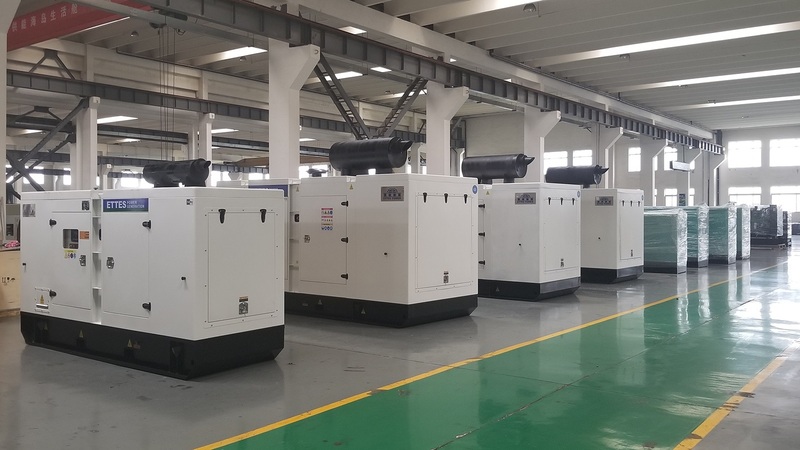 By assimilating gas engine concerning technologies of Mixer, Ignitions System, Governor/acutuator System from WOODWARD, MOTORTECH, HEINZMANN, ALTRONIC, IMPCO, STITT, Ettes Power Gas Generator Set can work at reliable performance, easy for maintenance, much longer life-span and very economic in price based on wonderful quality. 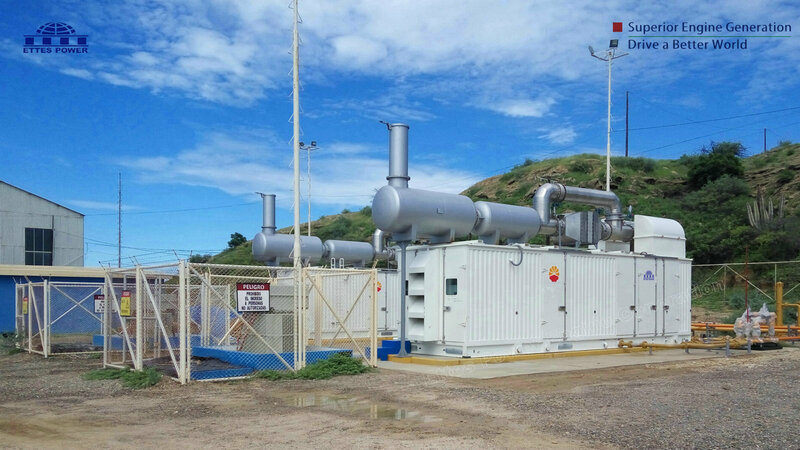 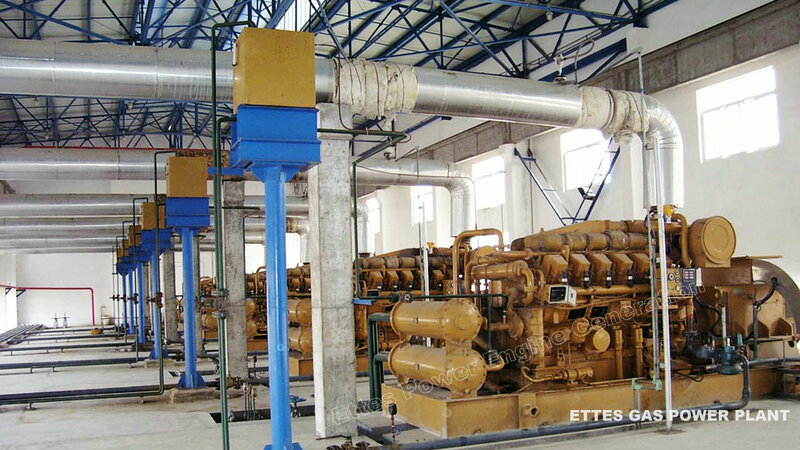 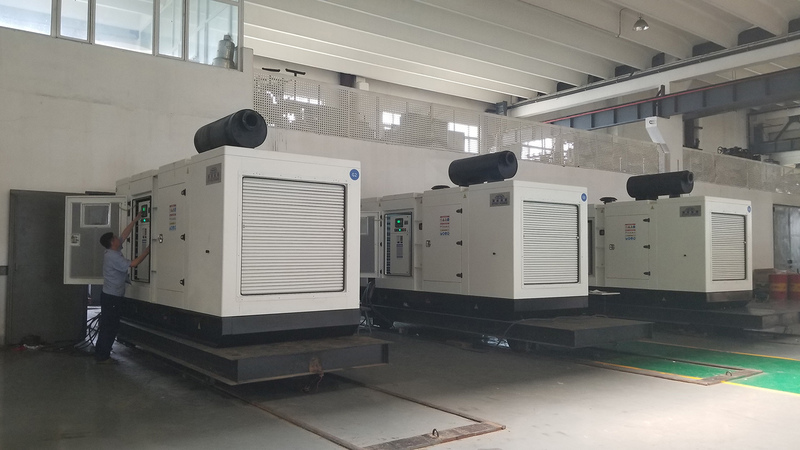 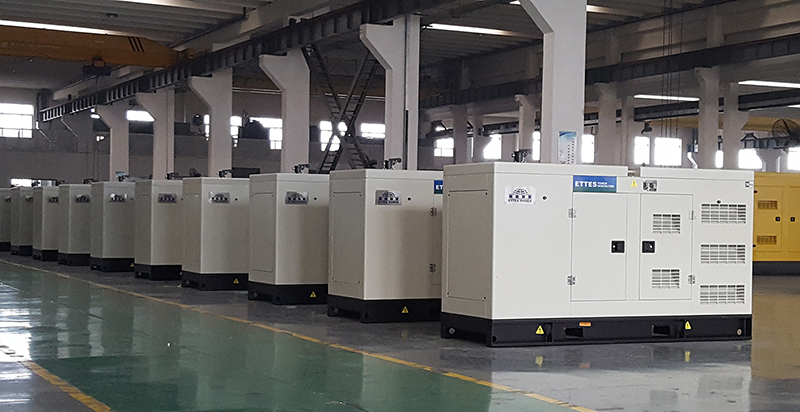 Applicable fuel for Cummins gas genset/gas generation/gas power plant has a wide range of methane based gases (natural gas, biogas, marsh gas, coal mine methane gas, shale gas and biomass etc.). 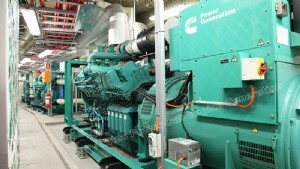 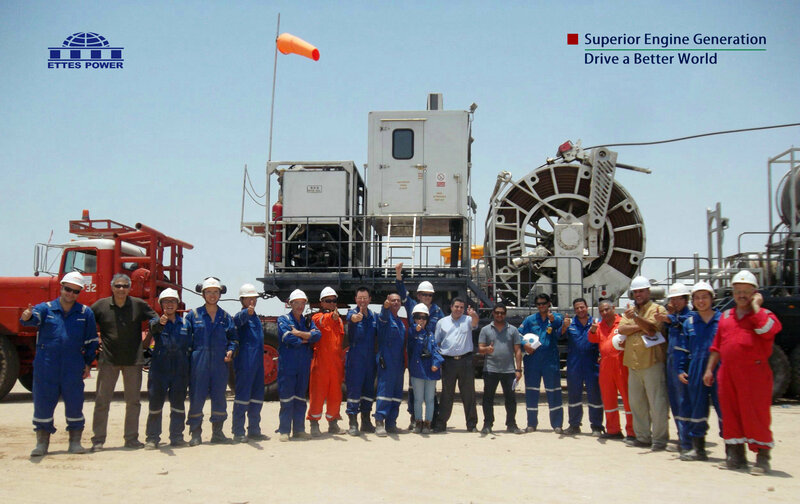 • Above Gensets are based on 50HZ/1500RPM and 60HZ/1800RPM. 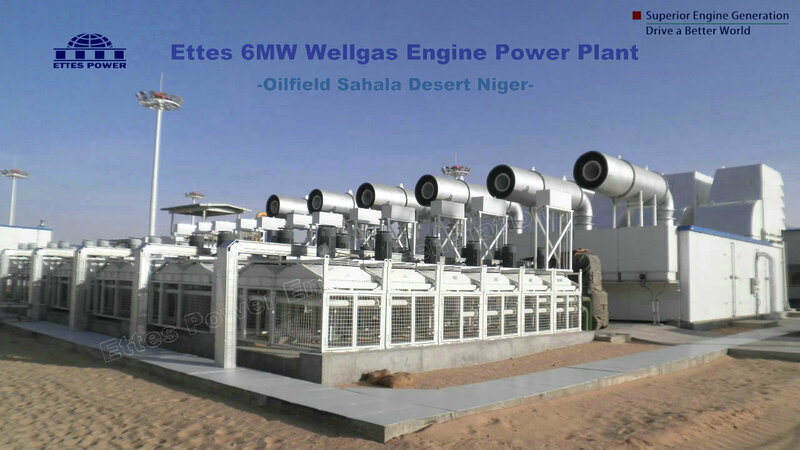 • Models with "B" for biogas (landfill gas, sewage gas and other low heat value gas). 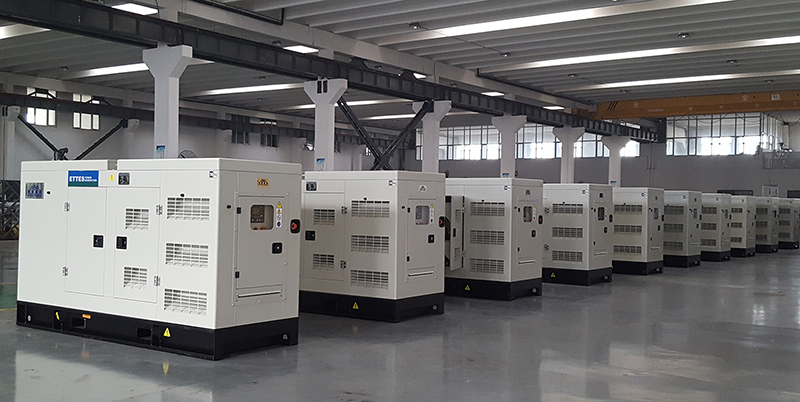 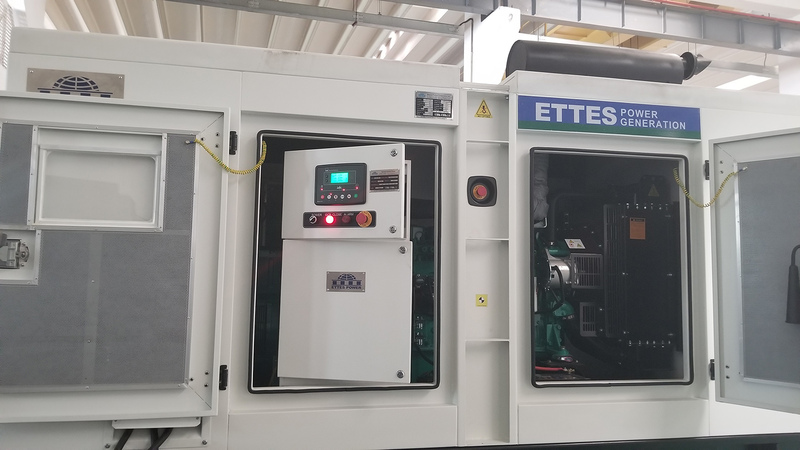 • Above Gensets are based on AC Voltage of 400/230V, Other special low AC Voltage and High Voltage of 6.3KV-10.5KV are available for your options. 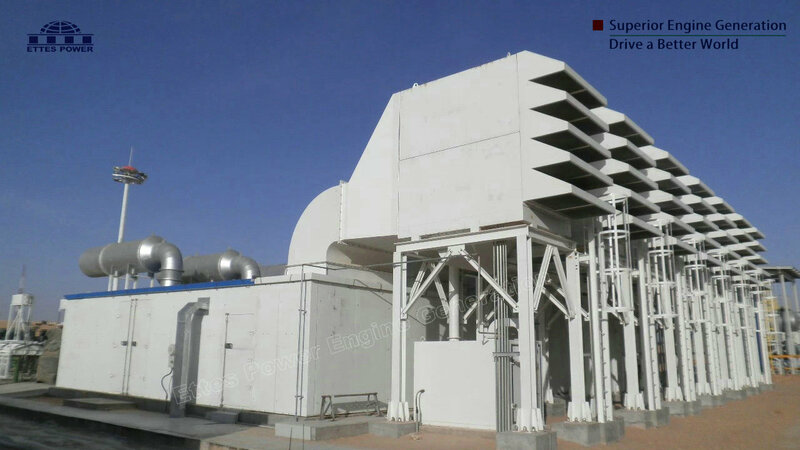 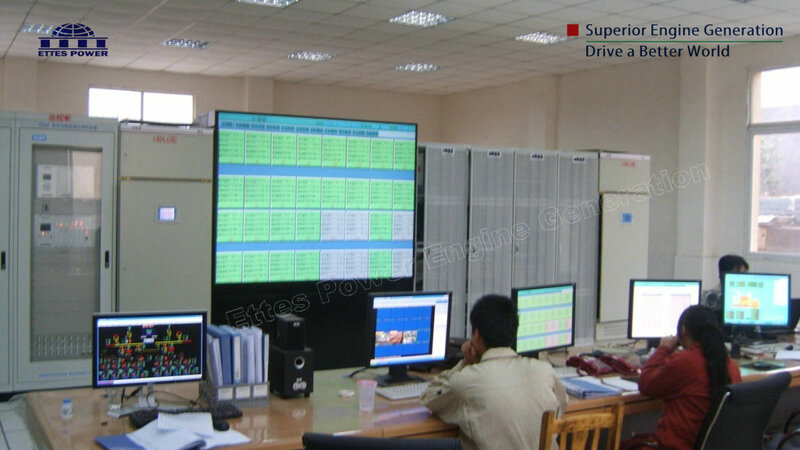 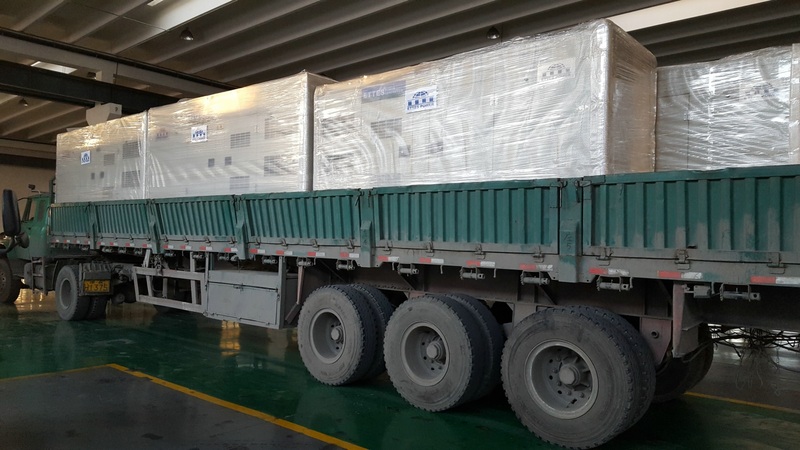 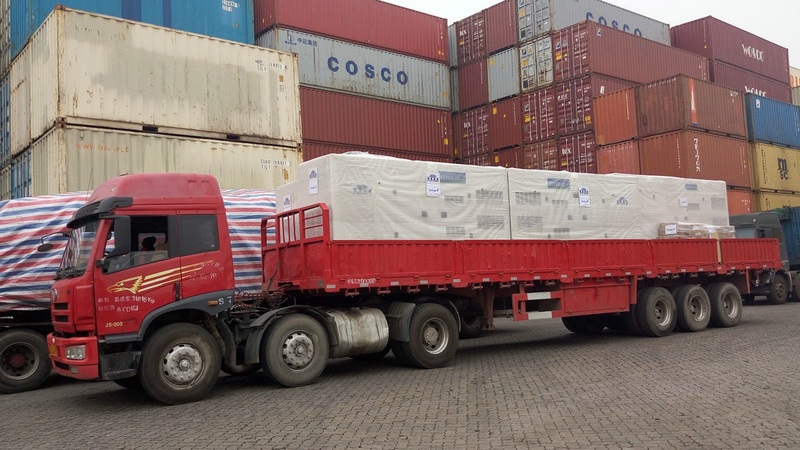 • Requirements for Special equipments such as Soundproof Canopy/Container, ATS, Synchronizing Parallel Control panels are available for your options. 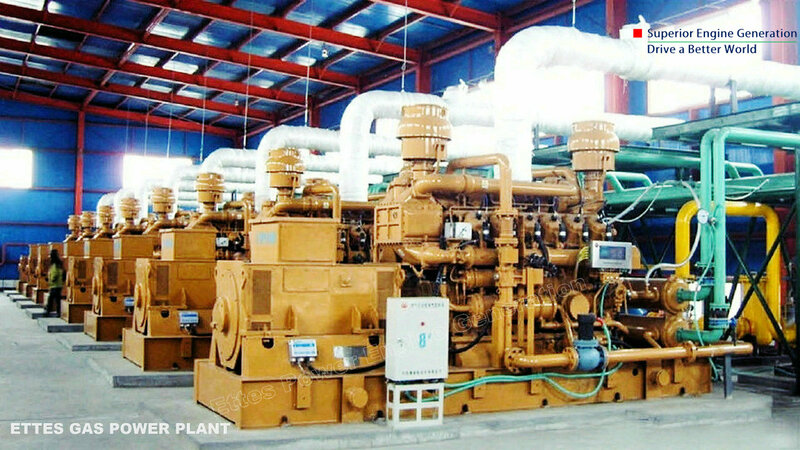 • Requirement for CHP System (Cogeneration/Heat Recovery System from exhaust gas or Hot Cylinder Water to generate hot water or steam) is available for your options. 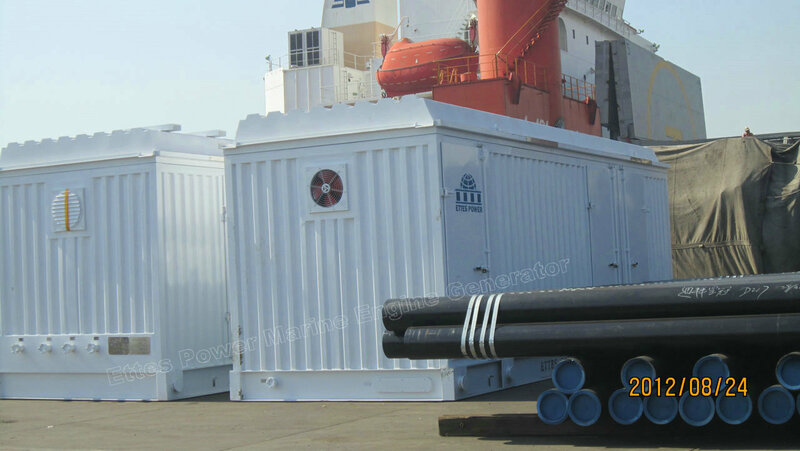 • Low voltage of 380V/400V/415V/440V/480V/690V and High Voltage of 6.3KV/6.6KV/11KV/13.8KV are avaible for option. 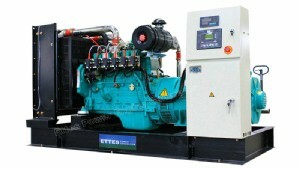 • Above gensets can be coupled with Alternator of Leroy Somer or Stamford or Equal. 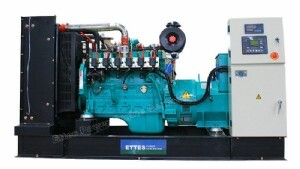 • "*" means Cummins UK,"**" means Cummins India. 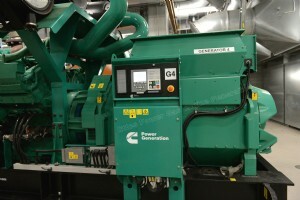 Other models means assembled by Cummins OEM Partners. 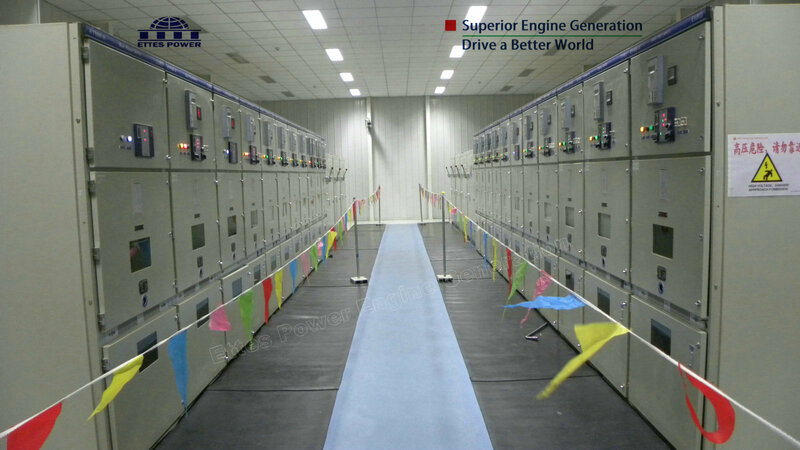 • Emission:"*" and "**" means NOx<500mg，other models comply USA EPA Standard. 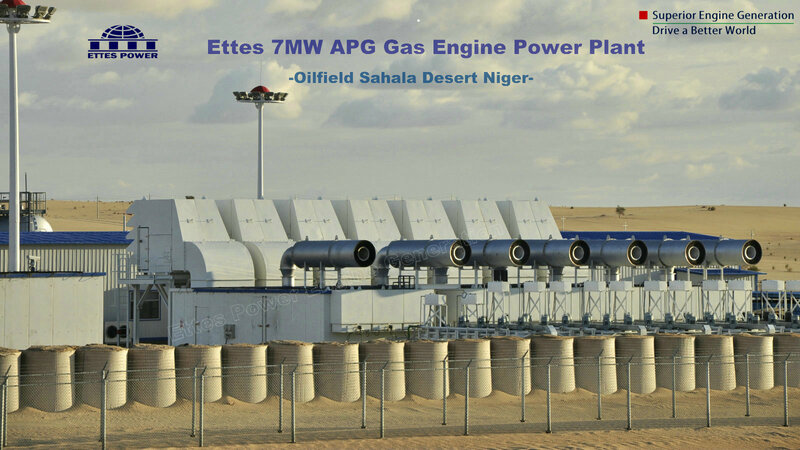 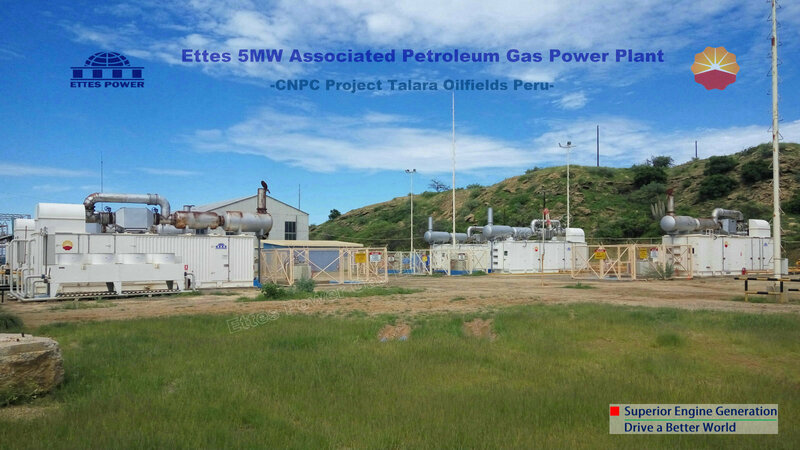 • Gas Fuel can be CNP, PNG, LNG, Biogas, Oil Associated Gas, Shale Gas, Coalmine Gas.